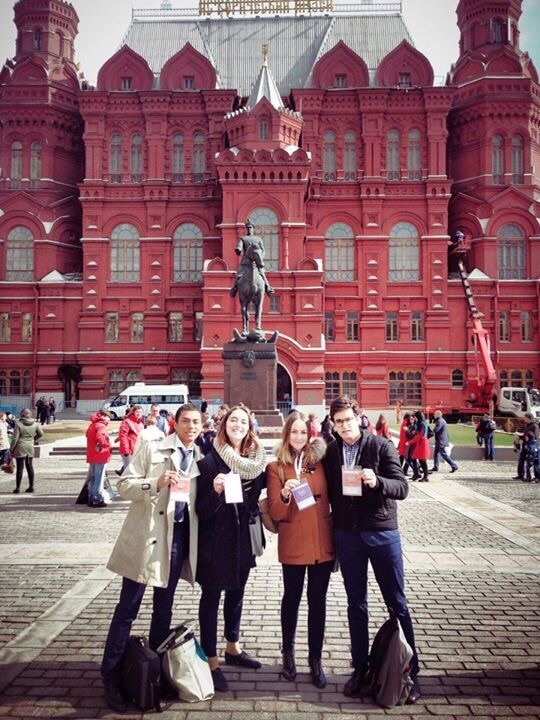 From the 19th to the 24th of April, GIMUN's MUN Delegation participated in the 16th session of Moscow International Model United Nations (MIMUN). 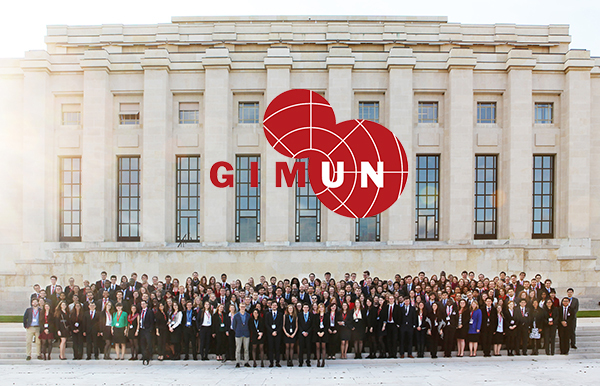 The 16th GIMUN ordinary General Assembly will take place on Sunday, May 10th. If you have attended at least one GIMUN event and you would like to get more involved in the association, you can become a member of the General Assembly. The adhesion request must be addressed in written form to the Executive Board (president@gimun.org) at least 7 days before the GA. 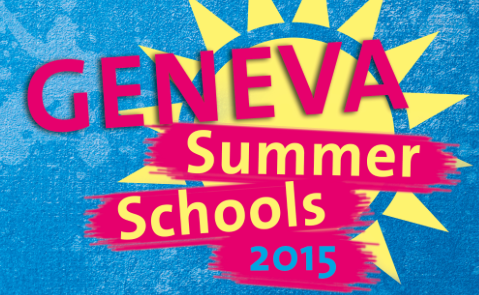 The Geneva Summer Schools are still open for application. 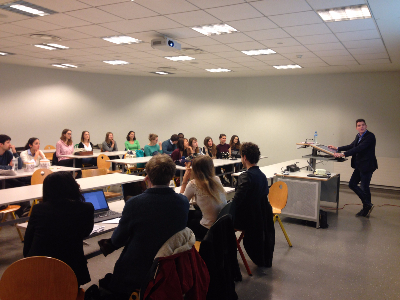 Learn more about the intensive and interdisciplinary course offering at the University of Geneva for 2015 ! For the second year, GIMUN organises a week-long itinerary to discover the International Geneva, and take a look behind the scenes of this exceptional place. This projects aims at giving to the participants an in-depth overview of the international activities taking place in Geneva in different fields, such as global health, economics, human rights or migrations. Every day, all our activities (visits, workshops, meeting with experts) will focus on one of these themes. This week will also give you the opportunity to personally meet the global actors of International Geneva. 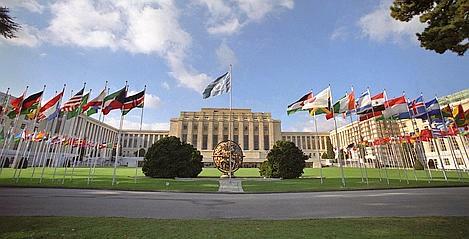 The International Geneva will take place from the 22nd to the 26th of June 2015. The participation fee is 50 CHF per person. To learn more and to apply, click here ! Applications for this year's study trip are now open. Twelve motivated students will have the opportunity to be part of this enriching experience in Scotland ! 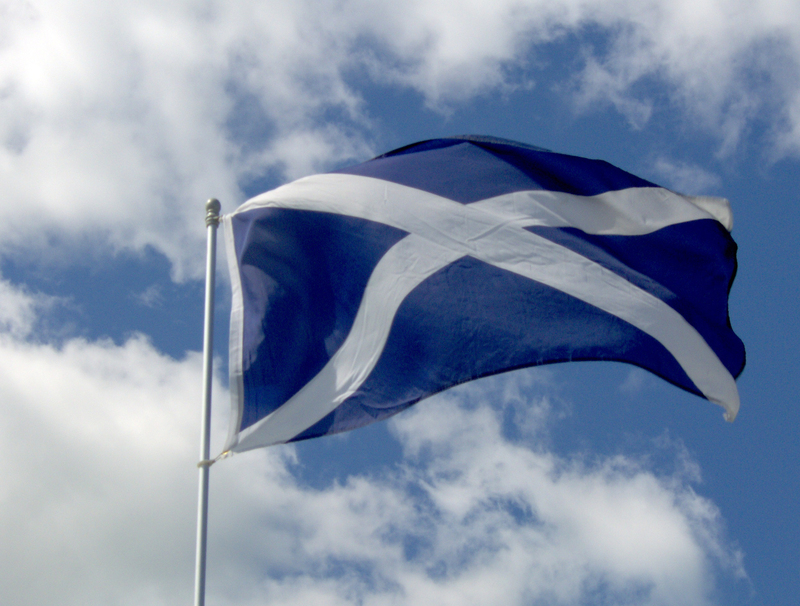 We chose Scotland as a destination of this year’s Study Trip to have a look at the typical Scottish nationalism and its pro and against independence campaign. After this initial local analysis we will explore the link between this political situation and different other separatist movements. This Study Trip will last for 9 days. It will include the visit of Glasgow, Edinburgh and the Isle of Skye. Learn more about this project and see how to apply.